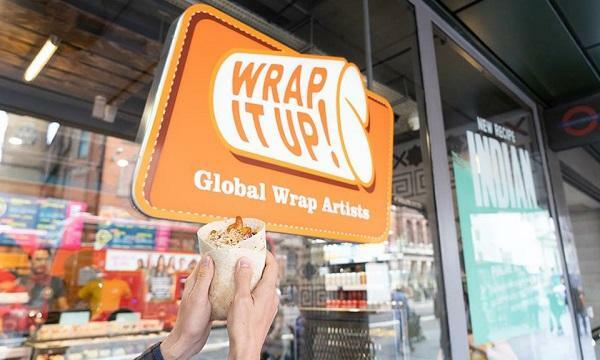 They are also targeting to launch 200 more outlets by 2022. 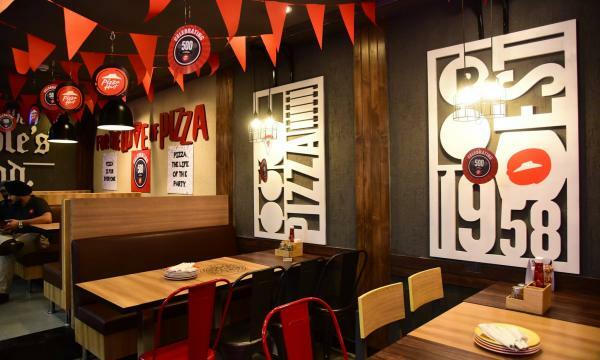 Pizza Hut India has launched their 500th store in Laxmi Nagar last November 30 with a new fast casual format. According to a report by The Weekend Leader, it houses a new contemporary design and an open kitchen. It is also said to be more convenient and has faster service. Pizza Hut India also expressed plans to launch 200 stores by 2022.